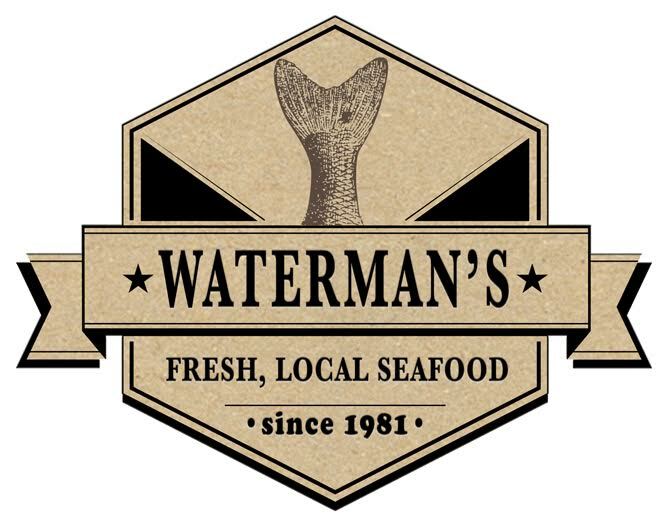 Waterman's Surfside Grille, family owed and operated since 1981, specializes in steaks, ribs and the freshest seafood available. 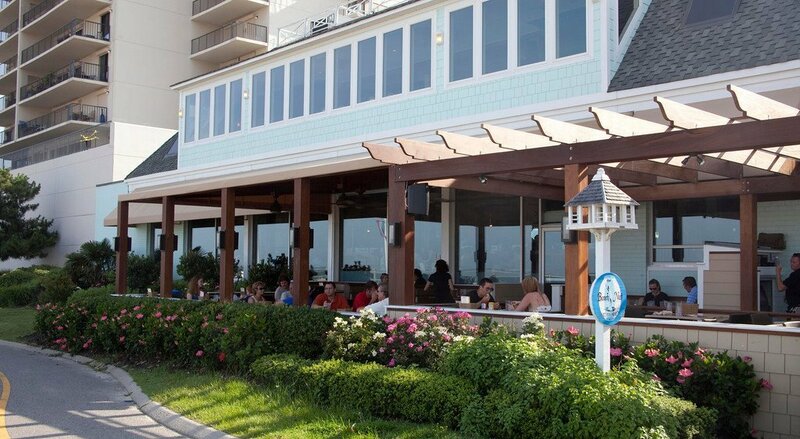 Our oceanfront dining room features stadium seating for the best possible view of the Atlantic. 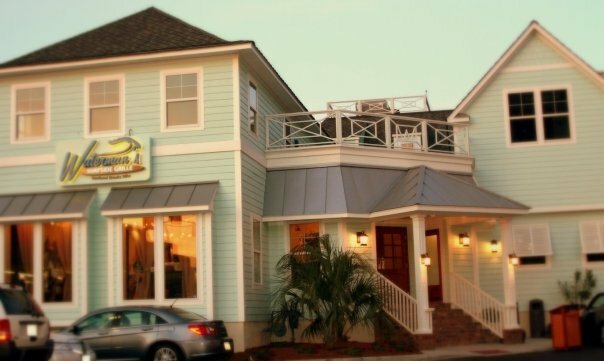 An outdoor bar and large patio dining space is situated right on the boardwalk to enjoy the sights and sounds of Virginia Beach. 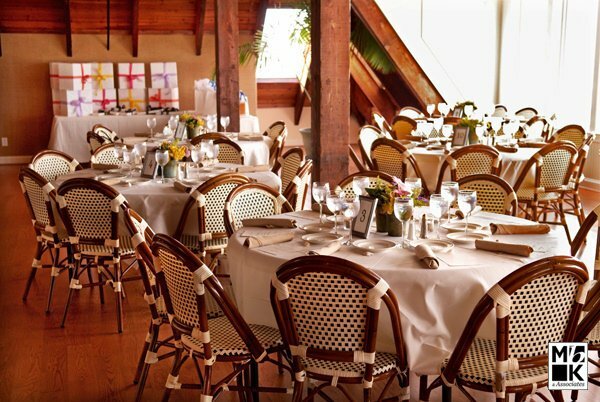 Waterman's private event space on the second floor, called 'The Attic' is the perfect location for rehearsal dinners, wedding receptions, corporate events and the like.